How To Give A New Lease Of Life To Your Walls? 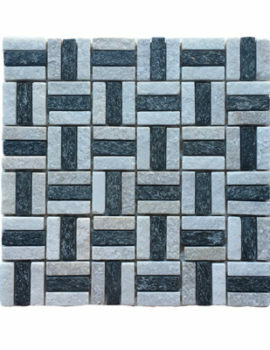 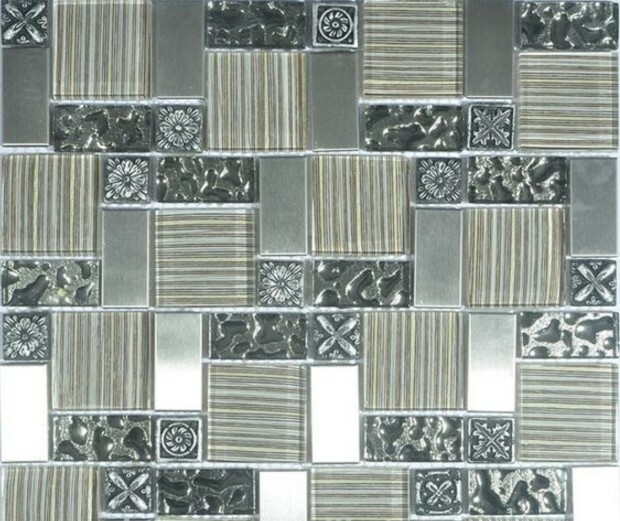 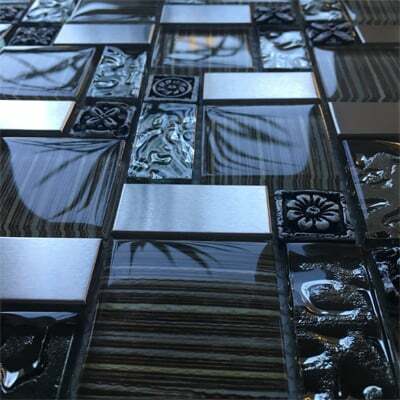 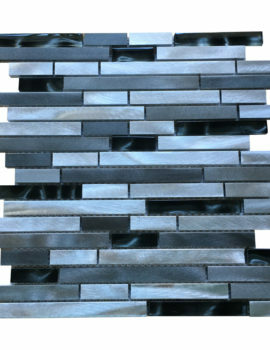 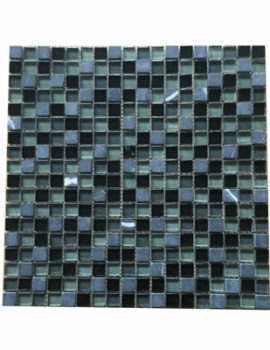 Category: Glass & Stone Blend Mosaic Tile Sheets. 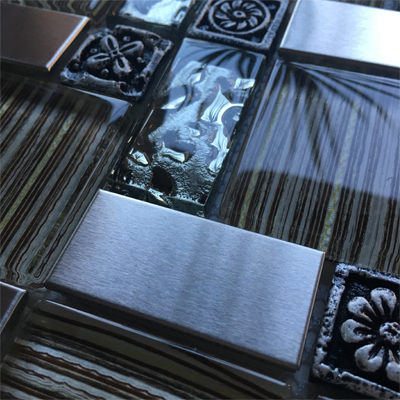 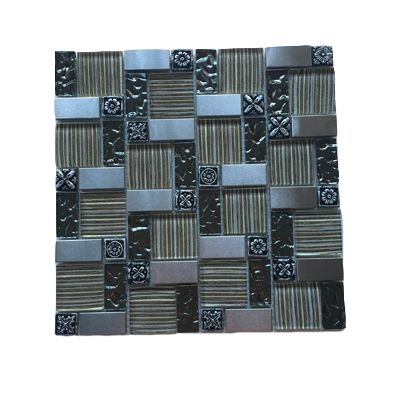 Tags: metal tiles, silver tiles, stainless steel, stainless steel backsplash, stainless steel decor, stainless steel mosaic tiles. 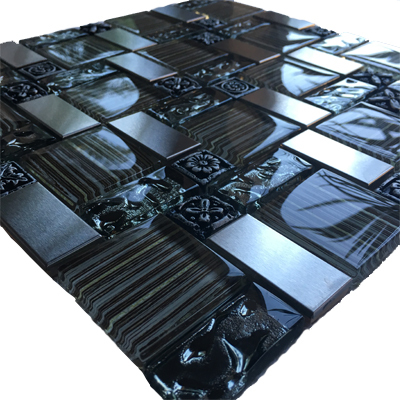 Features: Easy to install, it can tolerate high and low temperature, durable, waterproof, frost-proof, acid-resistant,staining-resistant,chemical attack-resistant and discoloration-resistant. 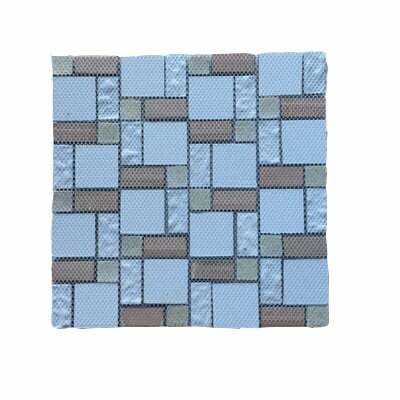 Applications: Suitable for interior & exterior wall decor such as swimming pools, floors, gardens, and patios, bathrooms, kitchens, bars, KTV, living rooms, etc. 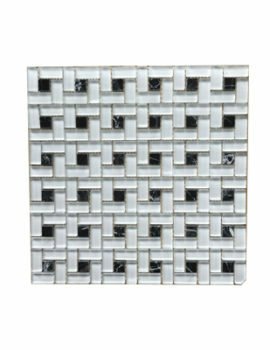 Affordable Home Innovations Glass Stone Blend Mosaic Tile Sheets, Kitchen Backsplash Tiles & 3D Wall Panels - Hockley,TX.